Home Career Work Environment Why are 85% of engineers working in Saudi Arabia expats? Why are 85% of engineers working in Saudi Arabia expats? Saudi Arabia has been developing in all sectors including education, health, construction etc. in order to develop corporate environment. 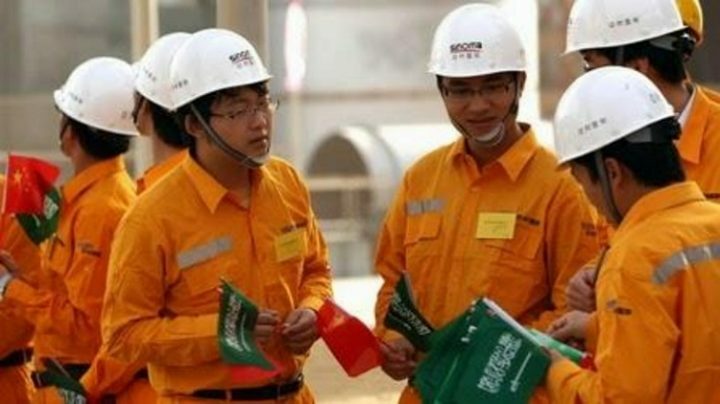 Saudi Arabia has offered jobs to multiple professionals from neighboring countries and west on good salaries and high-value remunerations. The number of expats has reached to millions till 2015 who have been giving their expertise and services in health, education and engineering sectors and have become an essential part of Saudi Arabia economy. Currently, a survey has been done which has made it clear that majority of professionals and experts are expats in Saudi Arabia. The Kingdom has issued Iqama to millions of expats belonging to Asia, Middle East, and Europe. Especially engineering sector is monopolized by the expatriate community in Saudi Arabia as more than 85% of total engineers. About 200,000 registered engineers are expats in Saudi Arabia which shows a huge ratio of foreign experts. It also indicates the grave dependence of Saudi Arabia economy on external talents and expertise. This ratio of 85:15 has been confirmed by Saudi Ministry of Labor. Several construction projects are in process in Saudi Arabia which need engineers and labor for completion. Saudi engineers are scarce and are not qualified as expatriate engineers. 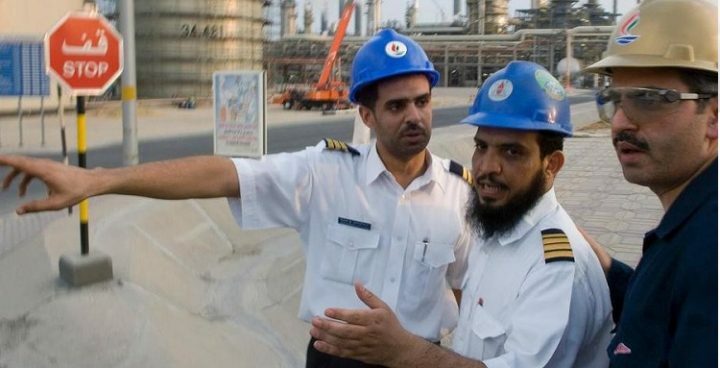 This fact has led to the extinction of Saudi engineers, consequently, Minister of Commerce and Industry Tawfiq Al-Rabiah and Minister of Labor Mufrej Al-Haqbani have emphasized on a compilation of a strategy which may lead to employment of native engineers in order to maintain a balance between Saudi and Expatriate engineers in the construction industry. This task seems challenging for Ministry of labor and requires compact strategy on long-term basis. On an initial basis, the Ministry of Labor has announced that trainee Saudi engineers will be preferred for working in engineering offices. Both ministers have concluded in meeting that an engineering council has to be established for supporting Saudi engineers and representative belonging to the private sector. Engineering consultation offices are not widely spread in Saudi Arabia and are based on individual licenses which have restricted their exposure and work magnitude leading to restrictions for the training of young Saudi engineers and further lead to wide needs to offer jobs to expatriate engineers. Such offices also lack government support in regard to financing and political stability for training native engineers in order to eliminate the need for expatriates. Saudi Government has fixed higher quota for this sector of expatriates as compare to other sectors. The National Committee for Engineering Consultation has declared the actual reason for such high ratio of expatriate engineers that the number of Saudi engineers is very low which has emerged a need to urge natives to take interest in engineering studies to come up with emerging ratio of expatriates in the country. The Saudi Council of Engineers has permitted engineering students with 50 %, of course, completed to get registered free of cost to get practical training in engineering. The council has also taken the responsibility to supervise the examination process and also offers practical training. Ministry of commerce and industry heads the council and regulate its activities.